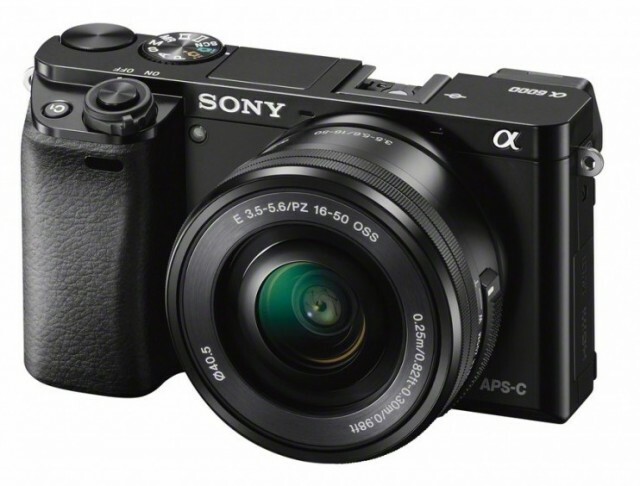 B&H has the Sony A6000 kit with 16-50mm lens for $498 (reg. $648). Check it out here at B&H Photo. We’ll have lots more deals rolling in over the next few days, so stay tuned the Black Friday Camera Deals page. B&H has the Z Camera E1 as its Deal Zone deal for today only for $199 (reg. $599). 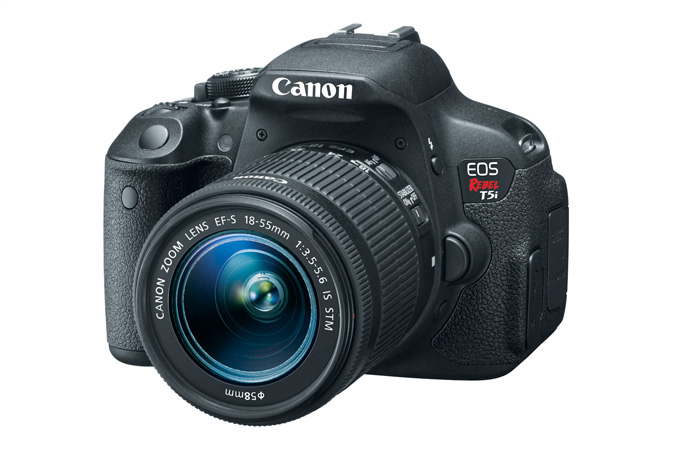 The E1 features a 16MP Micro Four Thirds sensor and can capture 4K video. Check it out while it lasts here at B&H Photo. 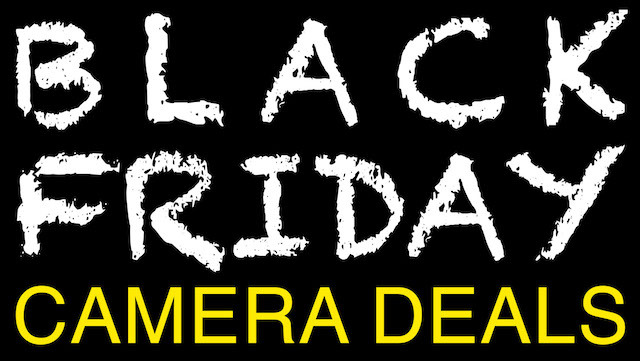 Stay tuned to the Black Friday / Cyber Monday Camera Deals page for the latest. There are a few ways you can catch all of the Black Friday and Cyber Monday deals I’ll be sharing over the next week or so. While I will post lots of deals in regular posts that appear on the home page, the two best places to get all of the deals is the dedicated Black Friday and Cyber Monday Deals page and the Deal Newsletter. You’ll get so many more updates, some of which are limited by only hours of availability, that simply aren’t possible to cover in individual posts. Finally, if you’re getting value out of this coverage, it would mean the world to me if you would share these resources with your friends and followers both on and off social media. I hope you find some great deals over the next couple weeks! 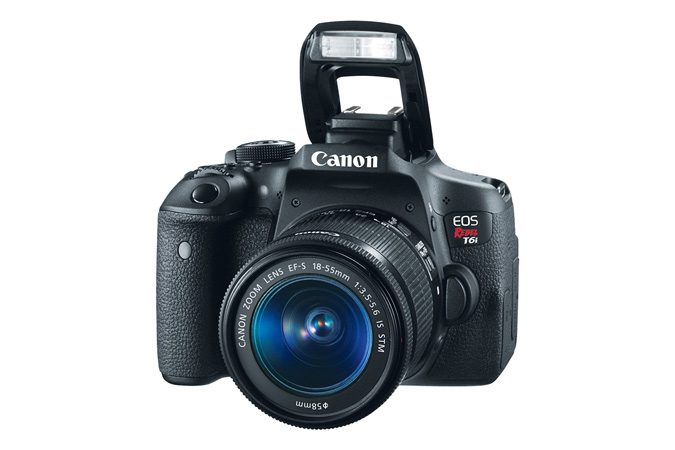 ebay (via RedTagCamera) has the Canon Rebel T5i for $499 (compare at $599) in limited quantity. Check it out here on ebay. Note, this is likely a gray market camera. 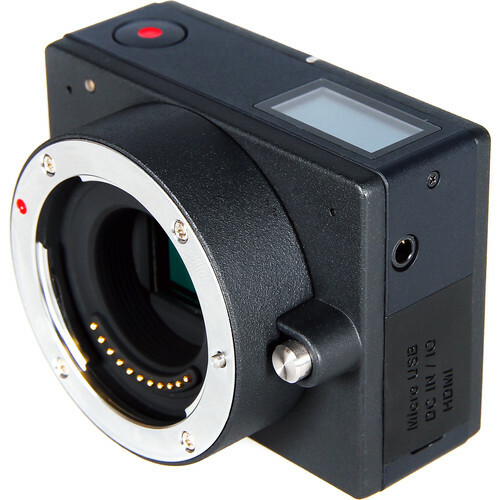 ebay seller RedTagCamera has a positive feedback rating of 99.9% at the time of this post. For more great deals this week, check out Photography Bay’s Black Friday and Cyber Monday Deals page. 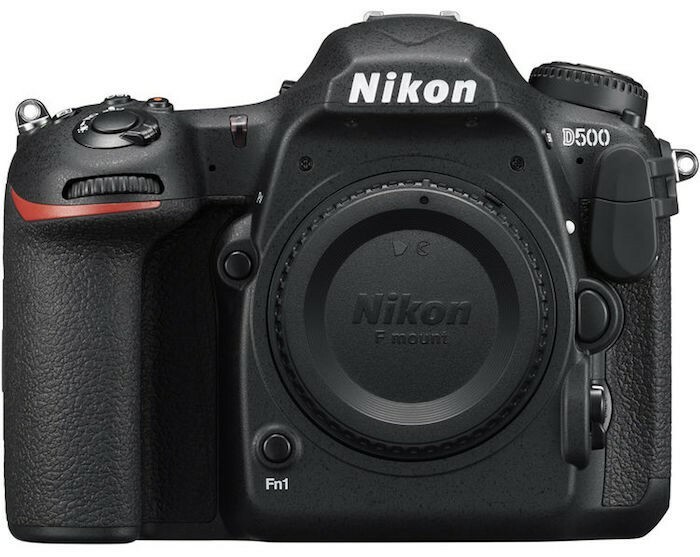 ebay (via ElectronicsValley) has the Nikon D500 for $1449 (reg. $1796) in limited quantity. Check it out here on ebay. Note, this is a gray market camera. ebay seller ElectronicsValley has a positive feedback rating of 99.7% at the time of this post. For more great deals, check out Photography Bay’s Black Friday and Cyber Monday Deals page. 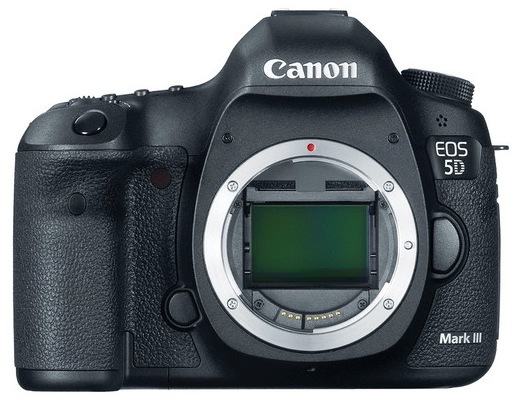 ebay (via ElectronicsValley) has the Canon 5D Mark III for $1799 (reg. $2499) in limited quantity. Check it out here on ebay. Note, this is listed as a gray market camera. ebay seller ElectronicsValley has a positive feedback rating of 99.7% at the time of this post. Amazon is offering $10 off book purchases of $25 or more through November 28 as part of its Black Friday and Cyber Monday deals. To get the discount, just use the coupon promo code HOLIDAYBOOK when you check out. 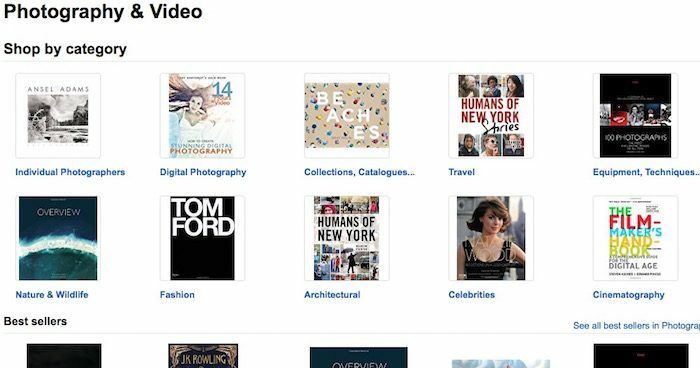 You can find loads of photography books here on Amazon.com. More details on the offer here on Amazon. 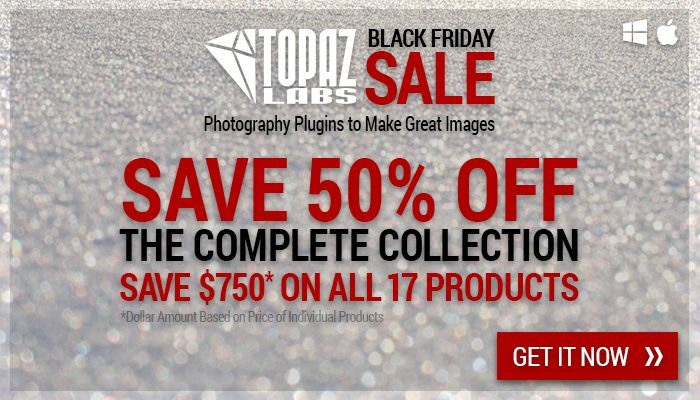 Topaz Labs is offering its Complete Collection of plugins at 50% off for Black Friday and Cyber Monday. From November 25 through November 30, you can get the full Topaz Complete Collection for $249.99, which is half off the reguarly $499.99 price. If you bought all of these plug-ins separately, it would cost over $1,000. In order to get the deal, just use the coupon code BLACKFRIDAY16 at checkout on the Topaz Labs website. 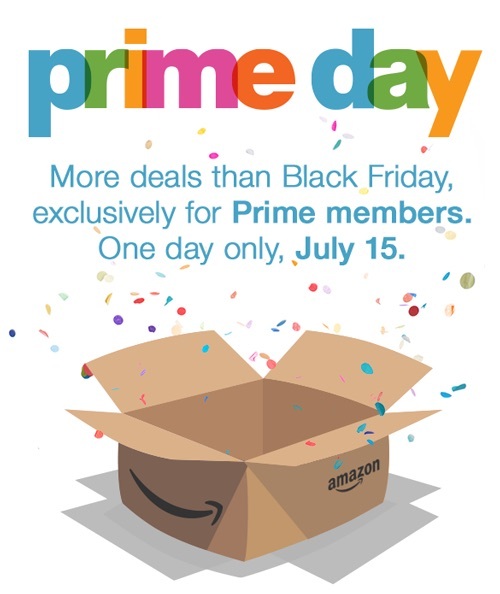 Amazon has announced Prime Day, a one-day shopping event for Amazon Prime members that takes place next Wednesday, July 15. Amazon says that it will offer more deals than Black Friday (and it always has a ton of great deals on Black Friday). Obviously, this is a ploy to get more people to sign up for Amazon Prime memberships. That said, I’ve been an Amazon Prime member for years and have always been happy with my membership benefits. Aside from the free 2-day shipping, Amazon Prime offers a ton of other benefits with free instant video, Prime music, photo storage and lots more. You can learn more about Prime Day here on Amazon.com. I’ll post any great photography or video deals that I see next week on Prime Day.